As professional home caregivers, our focus is to provide loving, kind, non-medical assistance to help you or your loved one in their own homes, assisted living or nursing facilities. Not only can we provide the right care, we will provide the perfect senior home care experience. These days, so many seniors are alone and with only limited support from family or friends. We provide caring companionship, friendship as well as assisted social activities. Enjoy the golden years with the help of Perfect Solutions for Seniors. Sometimes, even the simplest daily activities can be difficult and stressful for seniors. 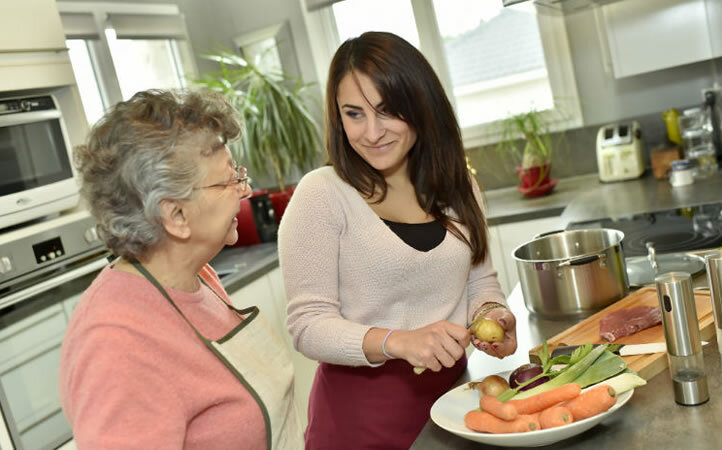 Often seniors may have difficulty preparing nutritious meals for themselves or can no longer handle the physical aspect of various housekeeping duties. For a better quality of life for you or your loved ones, our senior caregivers are always available to assist with a variety of daily activities such as: companionship, meal preparation, light house keeping, laundry, change of linens, grocery shopping and errands, medication reminders, medical appointments and transportation, travel companions, grooming and dressing and many other related services. 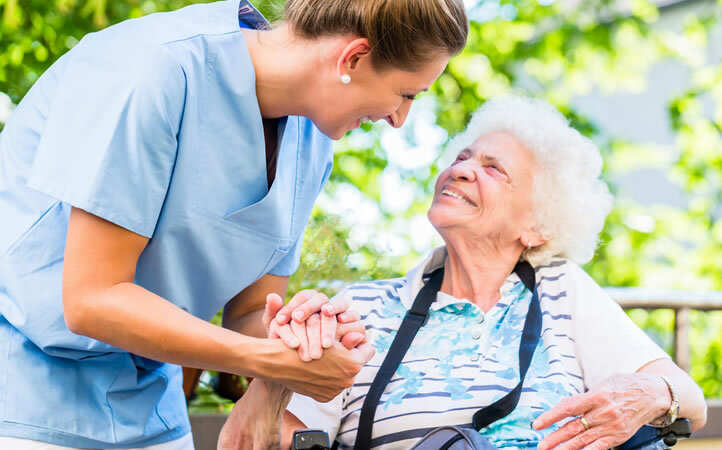 Senior home care services are provided in-home as well as at hospitals, nursing homes, and assisted living facilities with the best case managers to assist our clients obtain daily assistance with daily living activities due to illness, injury or aging needs. 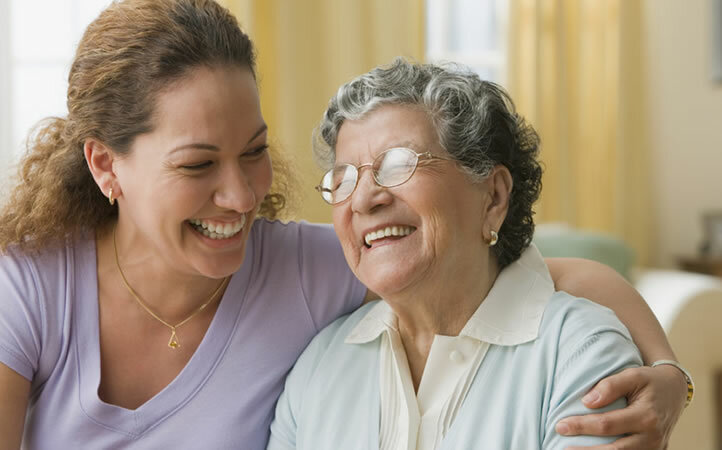 We work closely with families, health care providers, attorneys, financial institutions and other community organizations to provide the best caregiver services tailored to specific needs and requirements. Perfect Solutions for Seniors provides caregiver services for the Physically Disabled, Live In Care, Home Care for the Elderly, Senior Care, Caregiver, and Homemaker. 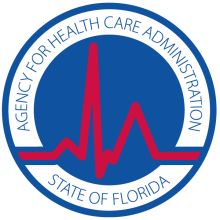 Is registered with the Florida Agency for Healthcare Administration (AHCA) and is fully licensed, bonded and insured. We are an industry leader in providing valued homecare services to the elderly population through education, compassionate care and promoting overall wellness to our clients. We are genuinely invested in providing improved quality of life for our clients, through educated and passionate CNA’s and caregivers who share our same values, as well as providing resources to our clients that allow them to stay in their home and community. Our goal is to be the premier provider of senior healthcare Solutions-leading, developing, and always growing. Get in TouchAsk a caregiver or request a consultation. After my recent surgery, I was having great difficulty maneuvering around the house, completing every day activities and running my daily errands. My doctor recommended Perfect Solutions for Seniors and he was spot on! The aid Perfect Solutions provided for me during those months helped me with everything from cooking to a light-hearted conversation! Thank you Perfect Solutions! My wife of 30 years were very sick three years ago. A twist in life we had not expected as we are still in our fifties. We called Perfect Solutions for Seniors in Sarasota Florida, and are giving the perfect care to my wife. They are punctual, nice and maintain the best quality life that my wife can have. You and your staff were, indeed, the Perfect Solution! Thanks for your help and care to our Mom. Thank you for your help with my dad. You were my guardian angel. Contact UsAsk us a question or request an in-home consultation.